We know how stressful it is to be without heating or hot water. That’s why we aim to get a gas engineer to you fast and start repairing your boiler straightaway. 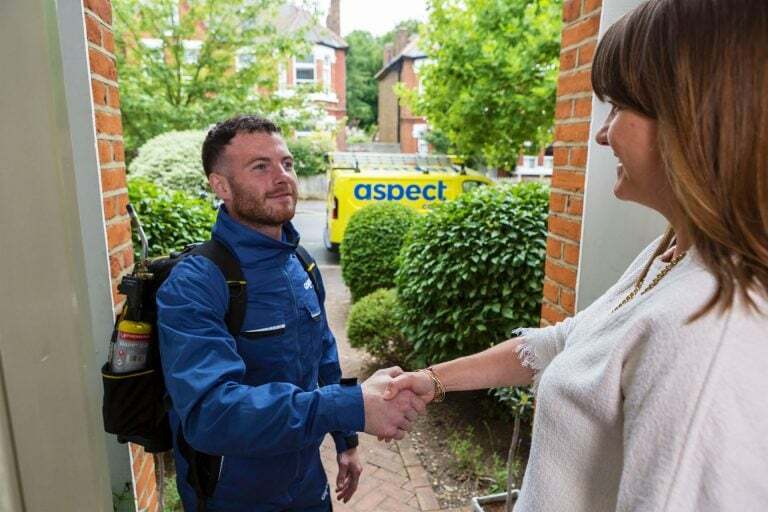 We have gas engineers on call 24-hours a day, 365-days a year. They can be scheduled for repair work anywhere in London. 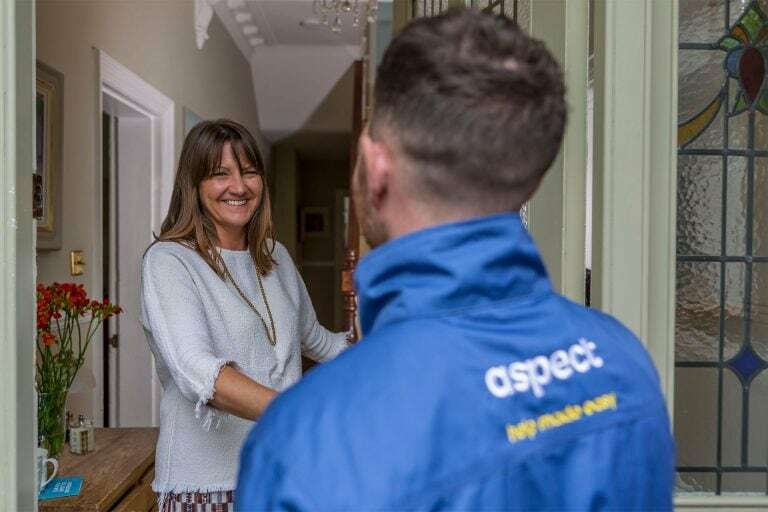 Whether your boiler is connected to a domestic or commercial gas supply, we have an experienced engineer ready to help. 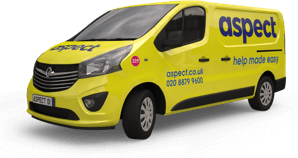 We help repair boilers for thousands of London’s every year. Call our team today. 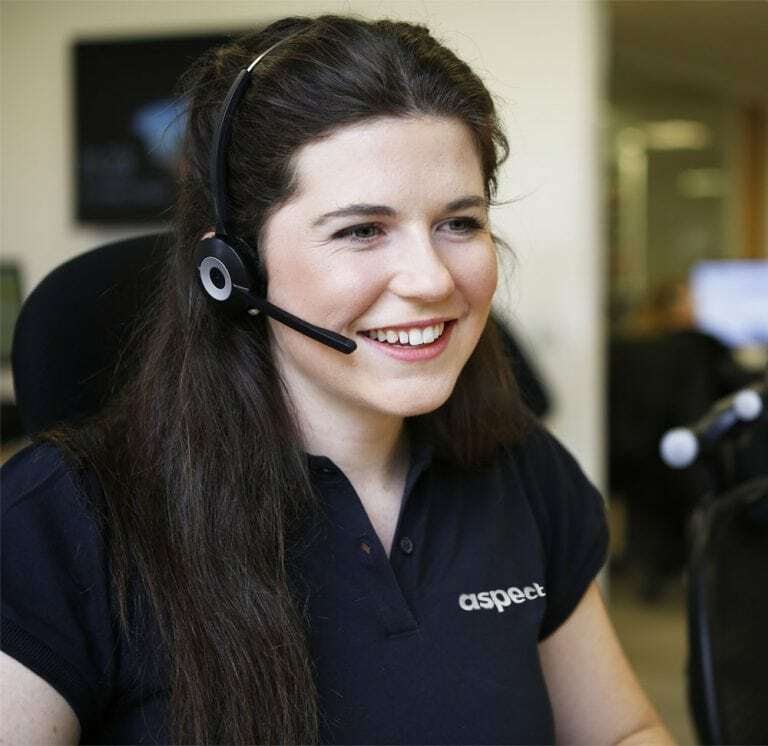 When you book an Aspect gas engineer for boiler repairs you can count on getting the professional expertise you’re looking for. 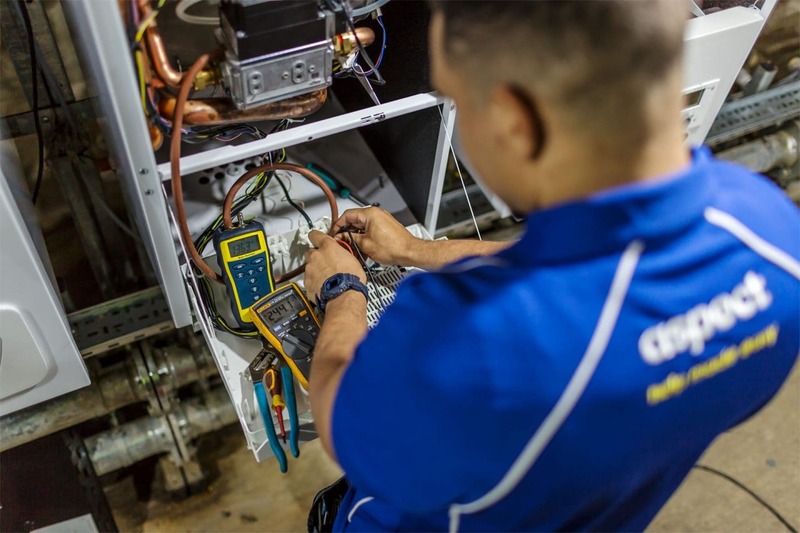 Modern boilers are fitted with programs that self diagnose problems. This helps our gas engineers narrow the time it takes to find a failed part and start the repair work. All our engineers have direct access to manufacturer guides and support services. 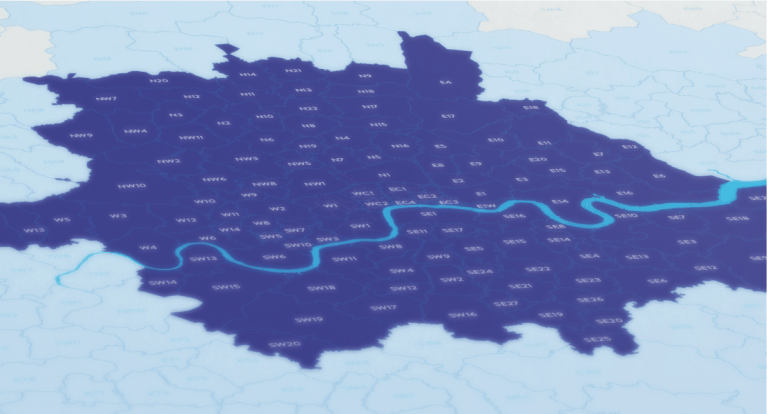 Replacement parts can be sourced quickly through our huge network of suppliers throughout London. We’ll do everything we can to get your boiler repaired and working again as quickly as possible. We can repair all types of domestic and commercial gas boiler regardless of their age and condition.